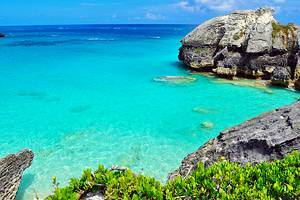 Bermuda is a subtropical island that combines natural and cultural attractions with clean, safe beaches and tropical plant life. 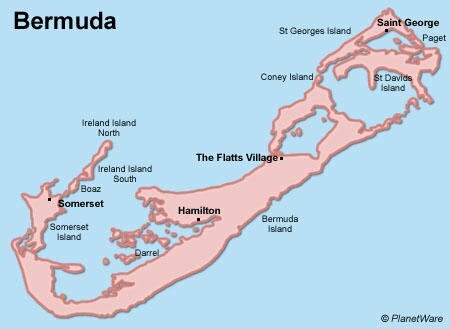 Hamilton, Bermuda's capital, offers museums and galleries that include the Bermuda Historical Society Museum and the Bermuda National Gallery. 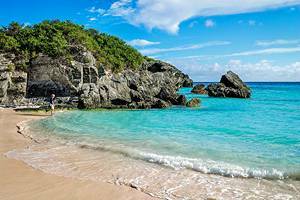 The pink-toned beaches of Bermuda are open for swimming with water sports, boat tours, diving and fishing also available throughout the island.